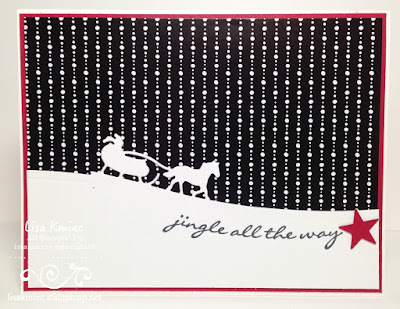 I made this card for a recent class, using one of my favorite products from the Holiday Catalog: the Sleigh Ride Edgelits Dies. I love the simplicity of this card. I've made several variations of it, using different papers for the background and different dies. 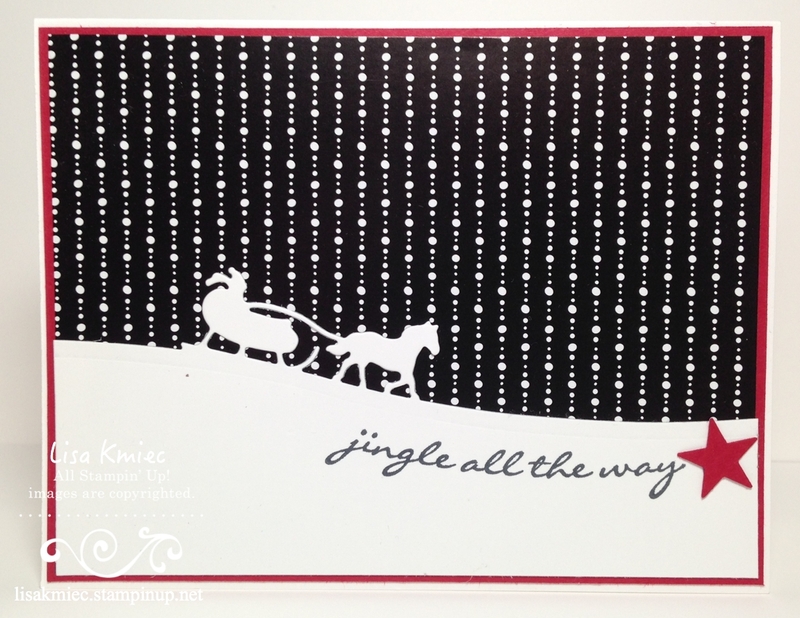 I also used the coordinating stamp set, Jingle All the Way. 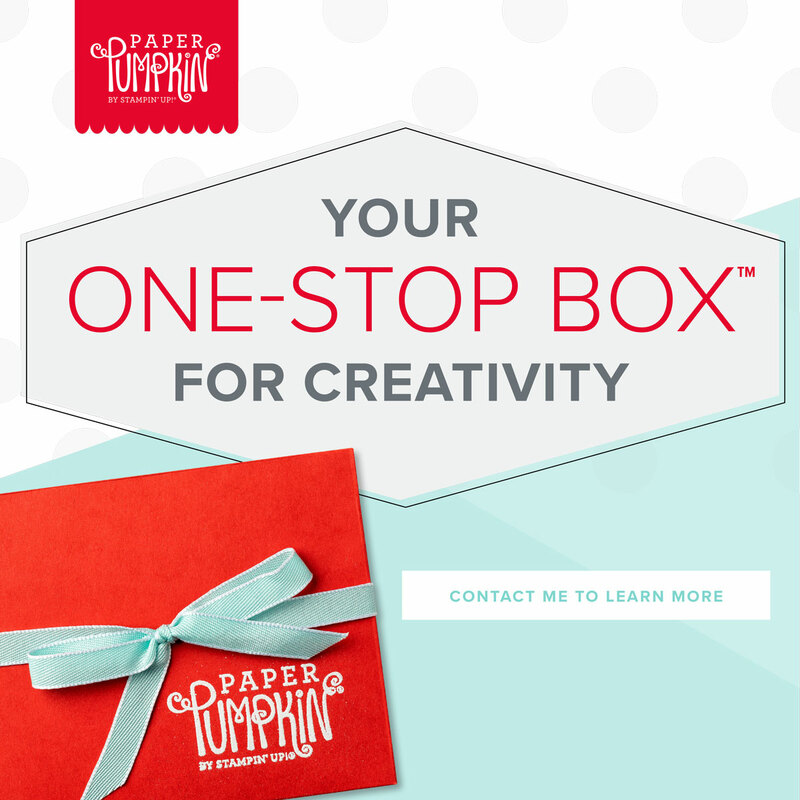 The dies and stamps can be purchased separetly or as a bundle for a 15% savings. I recognize that card! Still think it's great. 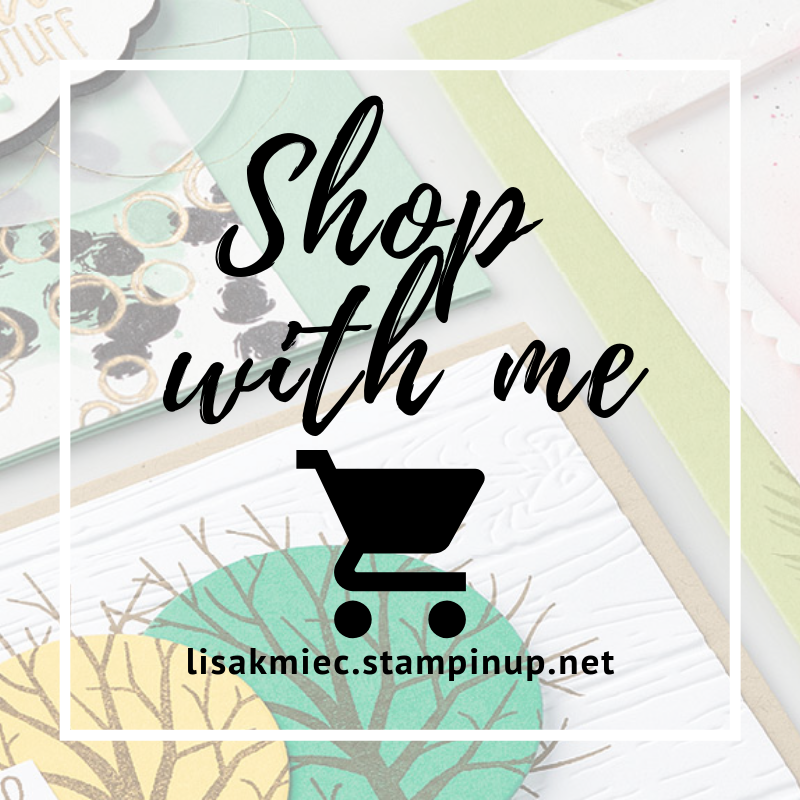 And I loved the color combo you used for your wreath card and candy placecard bag on your blog on Nov. 1. And the gold berries were just the right touch of bling...enough, but not over the top. Great job.